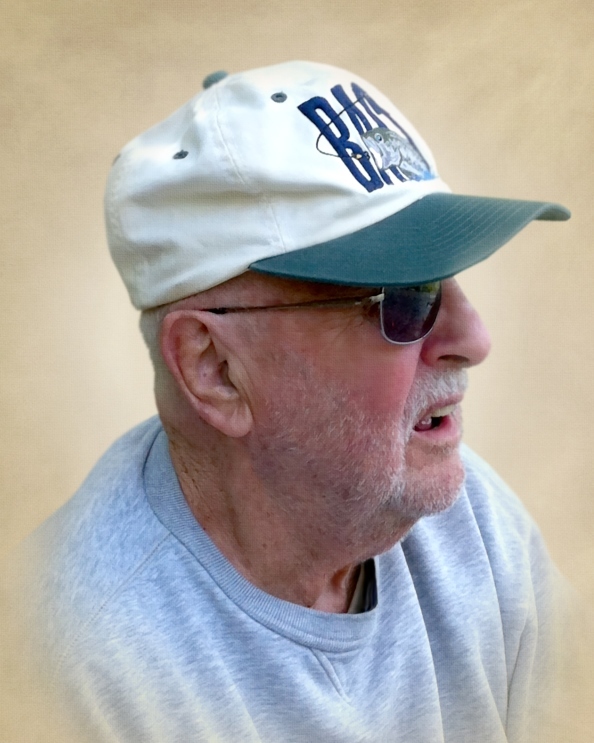 Raymond F. Glowicki, Sr., 90, of Bristol, beloved husband of Janice (Bandish) Glowicki, died on Tuesday (April 9, 2019) at home. Raymond was born in Meriden on January 15, 1929 and was a son of the late Anthony Masse and Helen Glowicki. He graduated from E.C. Goodwin Technical School then went on to serve our country in the United States Marine Corps during World War II as a rifleman in Japan and China. A Bristol resident since 1953, he was a pipe fitter with Local 777 before his retirement. In addition to his wife, he is survived by two sons: Raymond F. Glowicki, Jr. and wife, Mary Jane, and Randy Glowicki and wife Maria, all New Britain; two daughters: Rebecca Ann Chamberland and husband Jules of Moultonborough, NH, and Tyra-Lynne Dube and her husband Michael of Massachusetts; his sister: Lois McDonald of Bristol; seven grandchildren; eleven great-grandchildren; and several nieces and nephews. He was predeceased by a granddaughter: Sabrina Laroche; and a great-granddaughter: Haley A. Savage. Funeral services will be held on Tuesday (April 16, 2019) at 11:30 AM at Funk Funeral Home, 35 Bellevue Avenue, Bristol. Burial, with military honors, will follow in the State Veteran’s Cemetery, 317 Bow Lane, Middletown. Relatives and friends may call at Funk Funeral Home on Tuesday between 10:30 AM and 11:30 AM. In lieu of flowers, memorial donations may be made to the Bristol Veteran’s Council, PO Box 2634, Bristol, CT 06011-2634, to help defray the cost of placing flags on the graves of veterans in Bristol. Please visit Raymond’s memorial page at www.FunkFuneralHome.com.